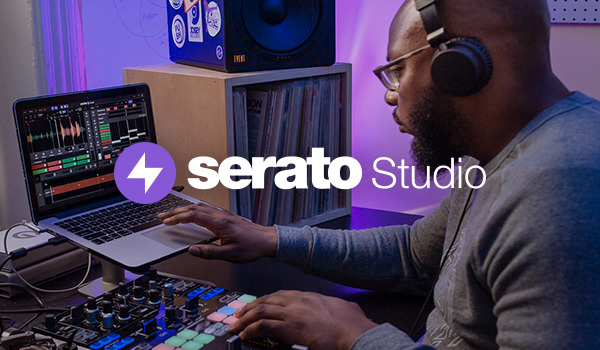 Designed to work perfectly with the NS7, delivering seamless integration and hands-on control of iZotope FX that are built into the latest version of Serato DJ. All controls are pre-mapped and no software-driver installation is needed so you can literally plug and play with the NSFX. The NSFX delivers the same robust feel that NS7 users have grown accustomed to.